Gabion is a cage, cylinder or box filled with rocks, concrete that forms a section that can be placed into a man-made wall. 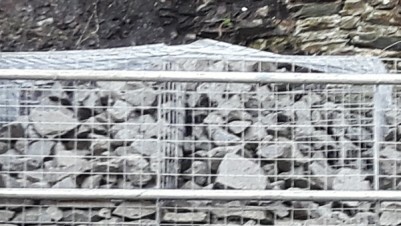 The main function of Gabion is to provide a barrier to retard and slow erosion processes caused by water or excessive seepage on steep or mild slopes. 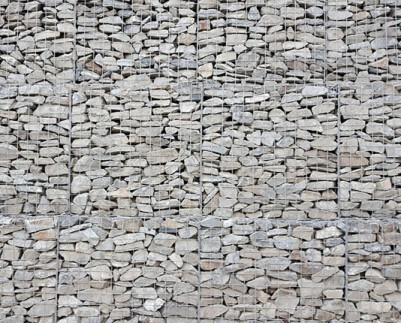 Gabion is also aesthetically pleasing solution as well. 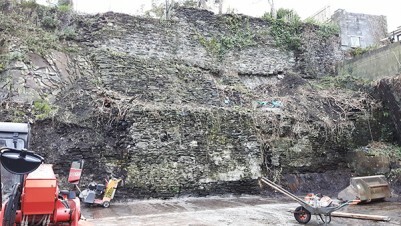 Waterford Demolition Ltd provides the full advisory, design, full range of product required and gabion installation services using our experienced installation contractors for any of our client’s needs. 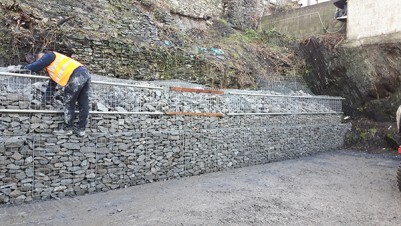 We make sure our gabion installation services offers design and built to last the test of time, and the harshest of weather conditions. Gabion net need to be placed on the smooth slope or excavated foundation pit designed according to the construction design. Level the foundation pit and slope, and irregularly sprinkle some loose soil and corresponding plants which is in line with project specifications on the top of them. Unpack and assembly which are usually supplied in bundles or two, depending sizes. Securing the binding wire by wiring them. 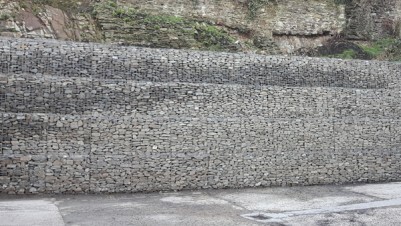 Fill the gabion box with stone, the general control of thickness of each layer is about 30cm, and make appropriate tamping and surface stacked flat. You can also use any other rocks that are available on your land. Less expensive types of rocks are fine if the purpose of the wall is purely functional. The rocks that you choose should be slightly larger on average than the wire meshes of the gabion baskets. Fill the area behind the baskets with rock and soil. Stack new rows of gabion baskets as required. Match the contour of the slope when you’re doing this and tie each row together using the wire. Before proceeding to the next section, fill the previous one with rocks.